Good news for The Dragon Prince from WonderCon directly from Anaheim (California - USA). 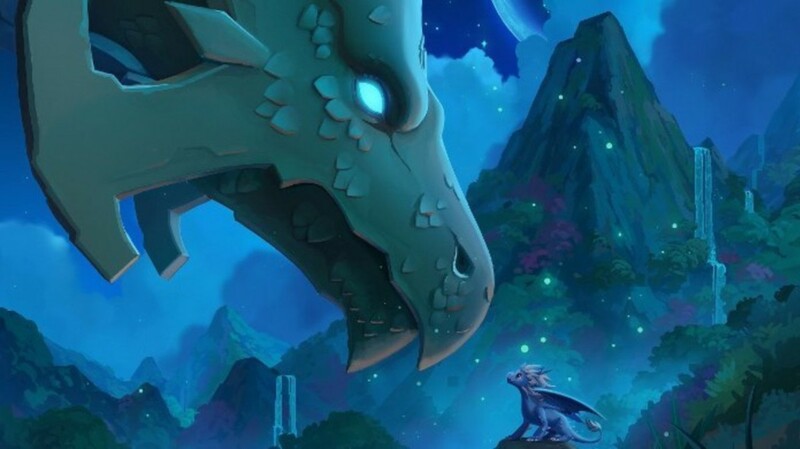 The network Netflix have renewed the fantasy animated series for a new season. 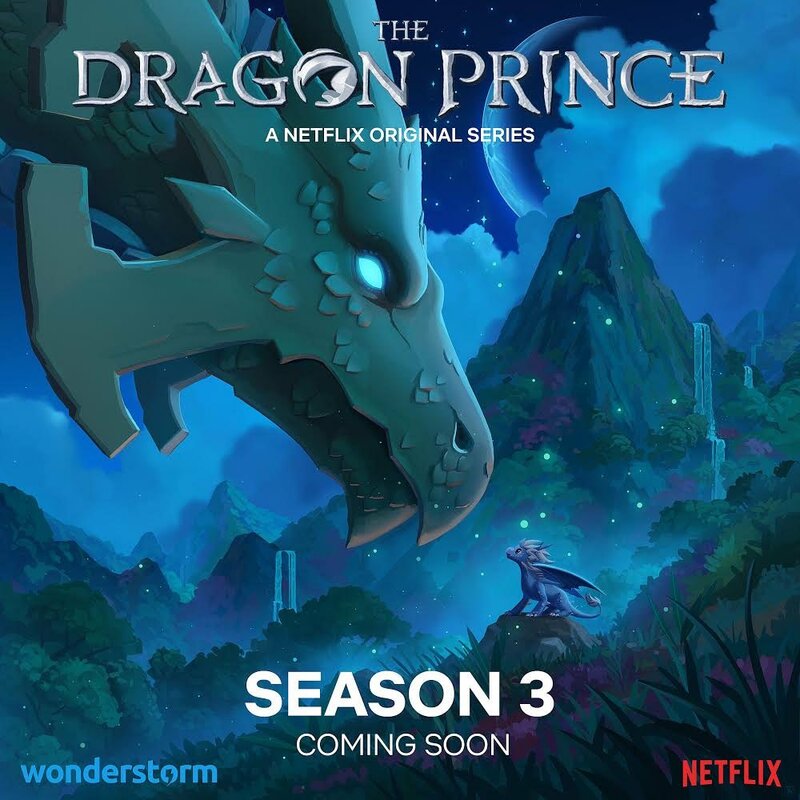 Produced by young studios Wonderstorm and Netflix, the first season of the series was released last September, now renewed for a third season. In the new season we will find Rayla and Callum finally at the cusp of entering Xadia, while young Ezran returns home to take his place on the throne. Meanwhile, Lord Viren begins to realize the influence and power of his new ally – the mysterious startouch elf, Aaravos. After very good reviews (100% on RottenTomatoes and 8.4 on Imdb), the authors announced that the storylines unfold in big ways and the third season will be "massively epic".